After 10 years of working with the German Tourism Board on building awareness, educating the trade, and driving sales of German wines in the U.S, it was time for a new chapter: to capture a larger audience by driving trial among millennials, and expand consideration for purchase with new wine consumers. As a rally cry to our audience, we crafted the current campaign called “Taste The New.” The campaign stood for more than just the wine itself—it illustrated all that modern Germany has to offer. The campaign enticed millennial consumers to explore new flavors, new varietals, new music, new art, new cultures and ultimately, new experiences. The integrated campaign featured elements of advertising, design, online, experiential events, collateral, digital promotion and social content that drove new, unprecedented tasting opportunities for the millennial consumer. 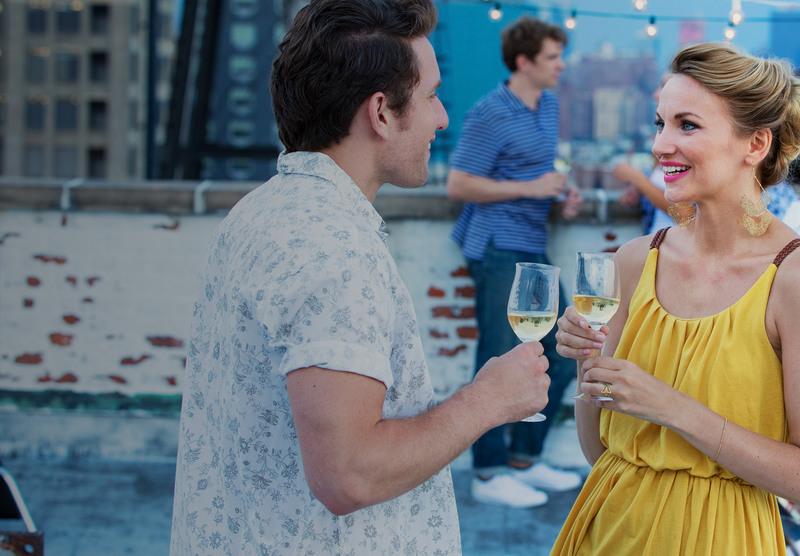 “Taste the New” events around the country offered interactive, sensory activations that unlocked a whole new experience for consumers, simply with a sip of German wine.